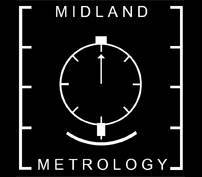 Midland Metrology is pleased to mark its 30th anniversary this year, with continued growth and expansion. 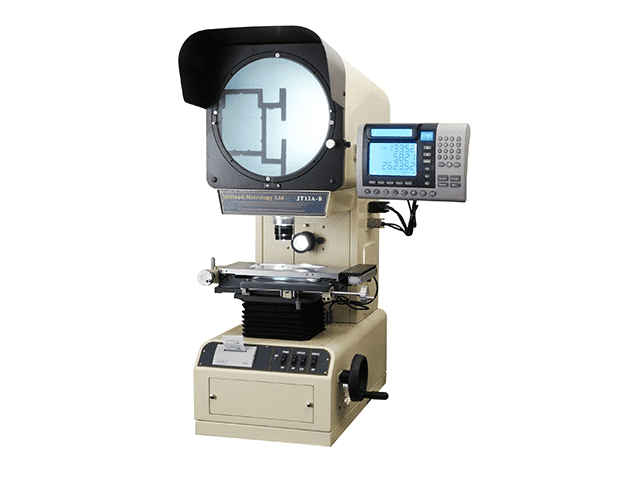 Midland Metrology have over the last 12 months increased its range of Measuring Equipment by adding Granite Surface Plates and Tables to an already extensive list. 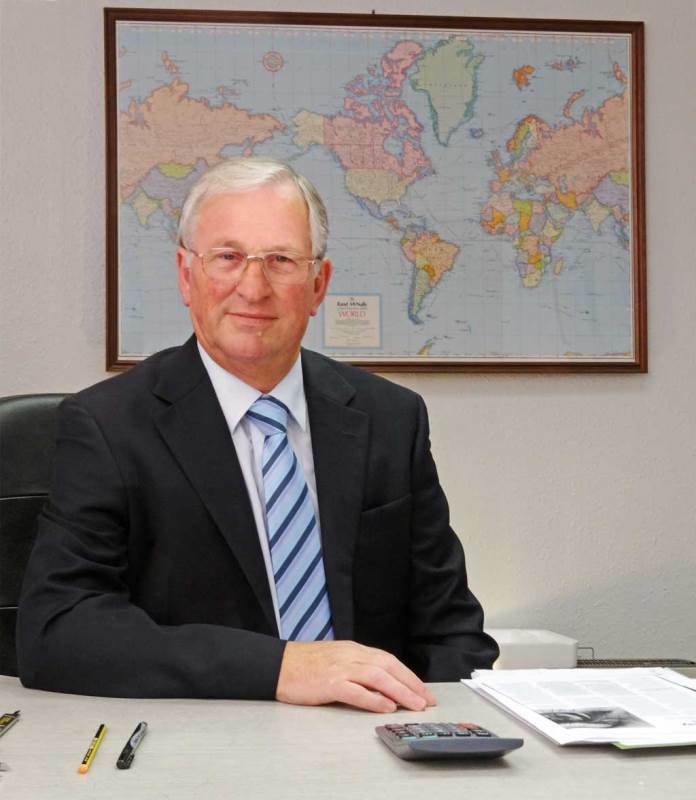 From humble beginnings the company has grown into the largest supplier of used Measuring Equipment in the UK. 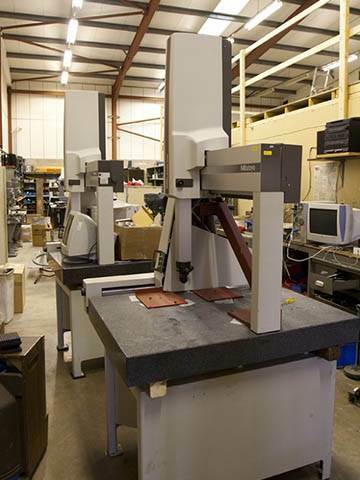 Midland Metrology have been supplying engineering and manufacturing companies with new and used measuring and inspection equipment for over 25 years. 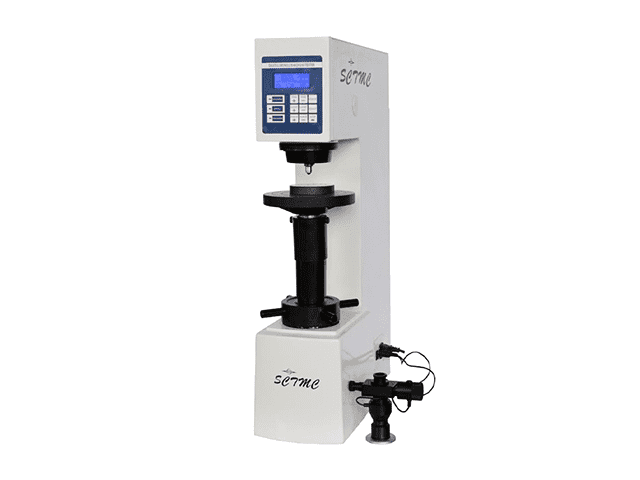 With the demand for ever more accurate and tighter materials and process specifications we can ensure that customers are buying the very best model for the job. We are happy to demonstrate all our equipment at our extensive Coventry showroom and make sure your personnel are thoroughly trained in using effectively any equipment bought from us. 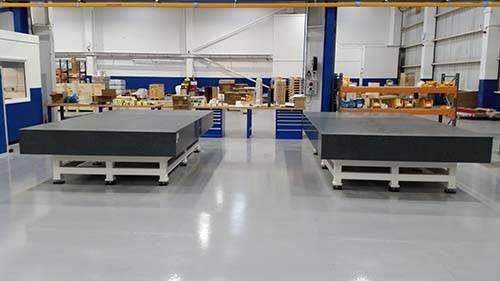 Midland Metrology can supply granite surface plates and tables of all sizes at competitive prices including large dimensions, all of which are manufactured from high quality dense black granite. They can be provided with or without stands. 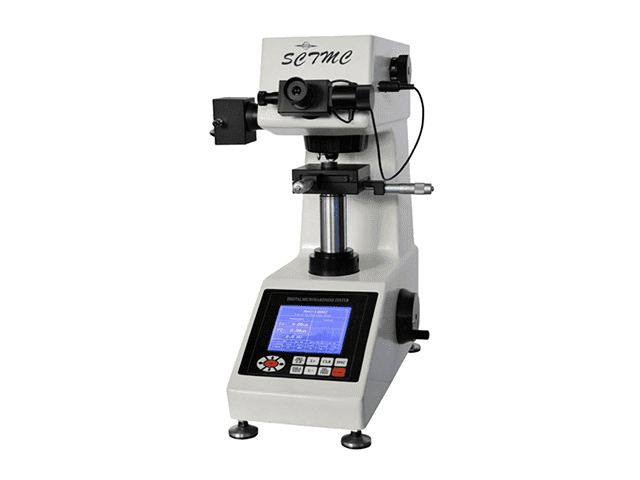 Granite surface tables and plates offer advantages not normally attributed to the usual metal variety including extreme wear resistance, non-corrosive, low friction and non-burring which can sometimes influence measurement when using metal type surface tables. 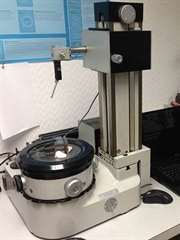 The resulting data is more accurate over a longer period of time. 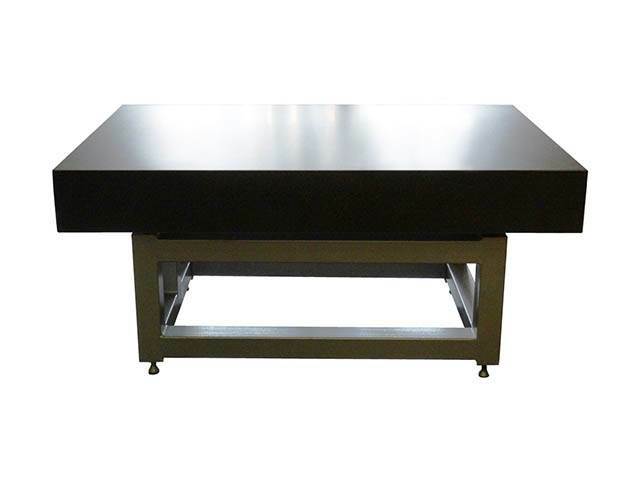 Popular sizes are 600 mm x 600 mm, 900 mm x 600 mm, 1200 mm x 900 mm and 2000 mm x 1000 mm however, we can supply very large granite surface tables and plates and unusual dimensions so please call us for a quotation. 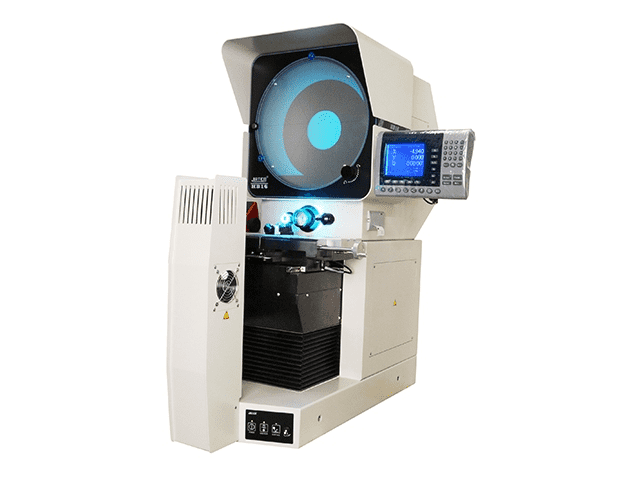 We offer a broad range of high quality profile projectors with either horizontal or vertical light sources, and a range of small compact bench top types for clients with limited space. 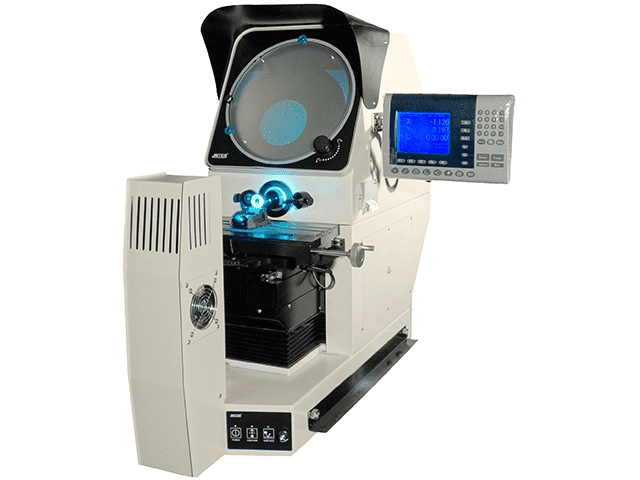 The more complex models come with a built in mini printer so that results can be quickly recorded without the risk of transcription errors. 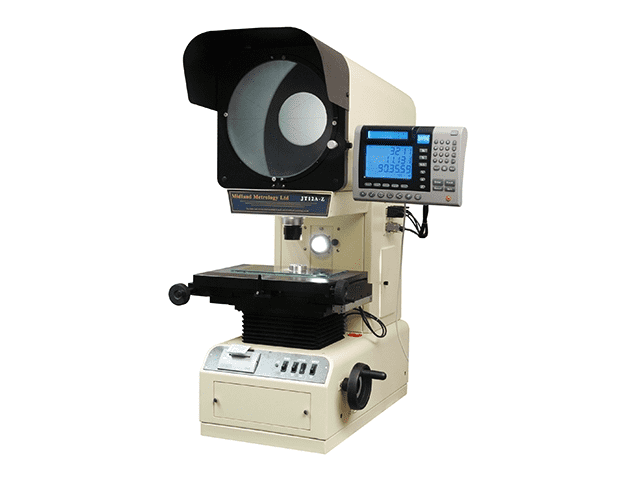 All Benchtop profile projectors from Midland Metrology whether new or used are supplied with calibration certification and a 12 months warranty. 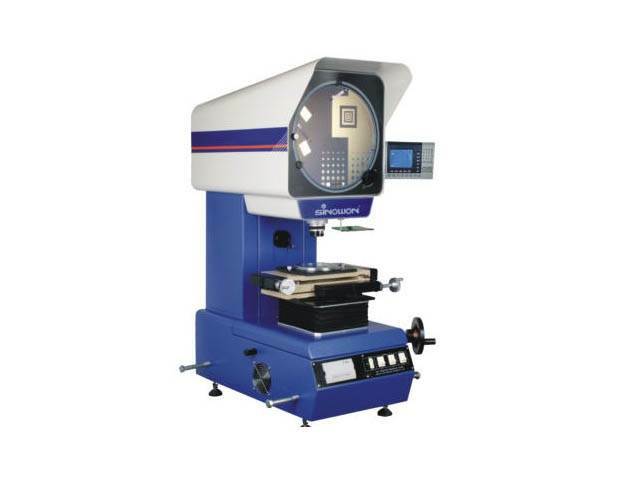 Midland Metrology offer a full range of Benchtop Hardness Testers including Vickers Hardness Testers, Brinell Hardness Testers and Rockwell Hardness Testers which are suitable for measuring the hardness of ferrous, non-ferrous and plastic materials. 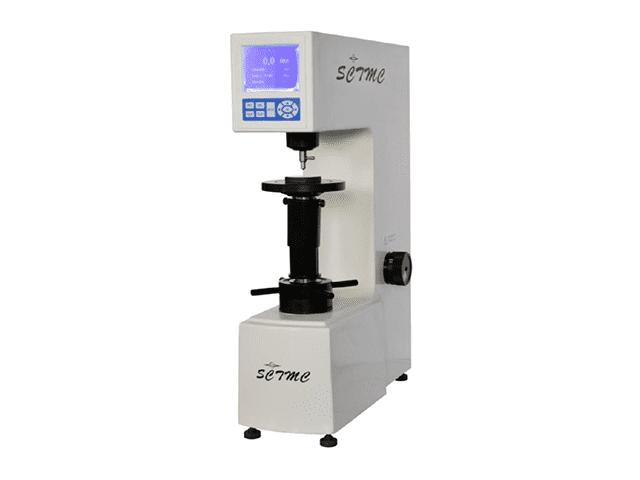 We also offer a range of portable Hardness Testers and for more information about these please see our website. 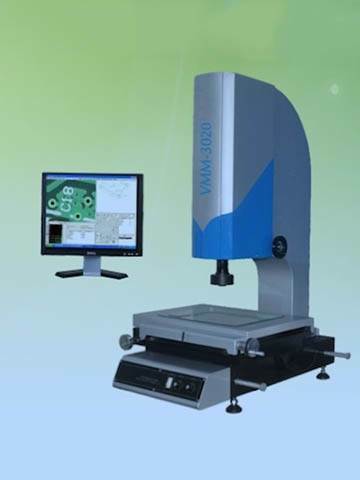 The range of vision measuring machines from Midland Metrology offer extreme accuracy and high performance where non-contact measuring methods are essential. 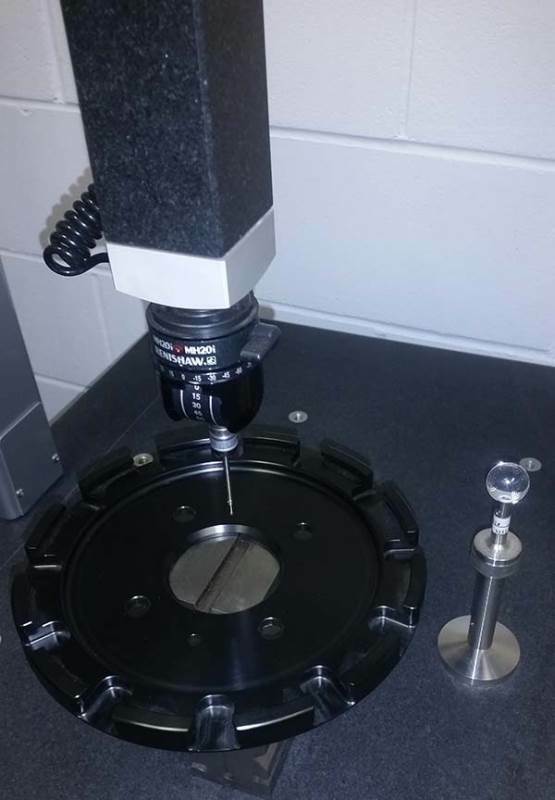 They allow for the fast measurement of parts and components that are sometimes too delicate for normal measurement and inspection methods. 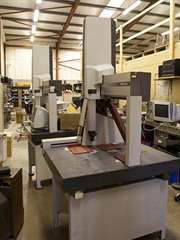 We also supply manually operated and CNC operated versions. 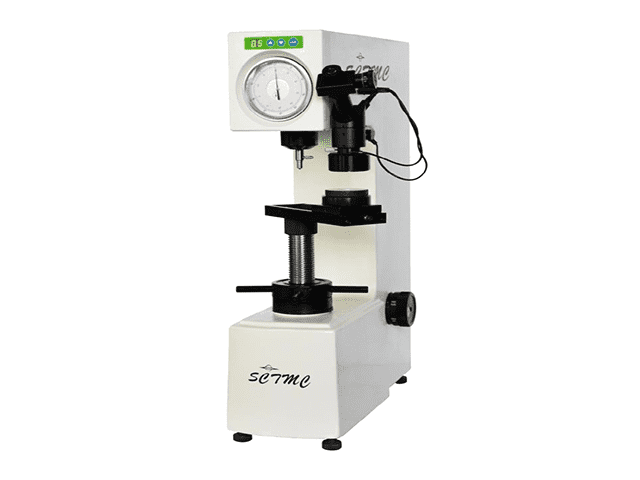 There are various models of measuring machines including cantilever, gantry style, bridge type and portable machines. 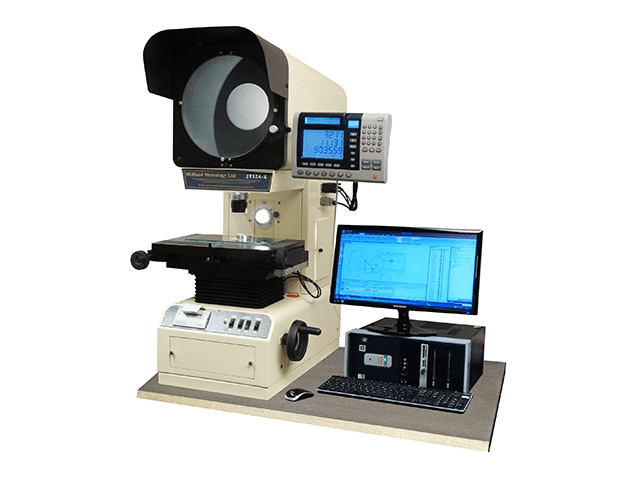 At Midland Metrology you will find all types to be available along with advice on which particular model will best suit your measurement requirements. 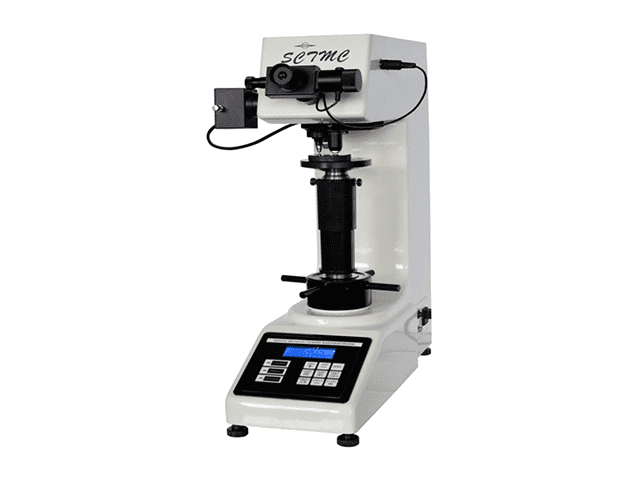 All models are available either new or used from some of the world’s leading manufacturers including, Brown and Sharpe, Zeiss, Leitz, Mitutoyo and many more. 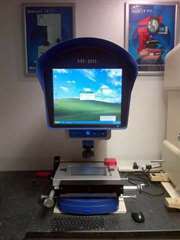 All of our used models are fully serviced and calibrated prior to leaving our workshops. 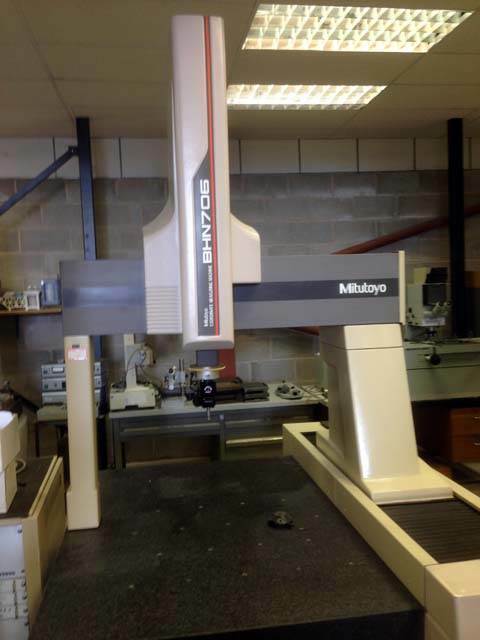 We can even upgrade your old measuring machine, so if you don’t want the expense of purchasing a new Co-ordinate Measuring machine get in touch with Midland Metrology. 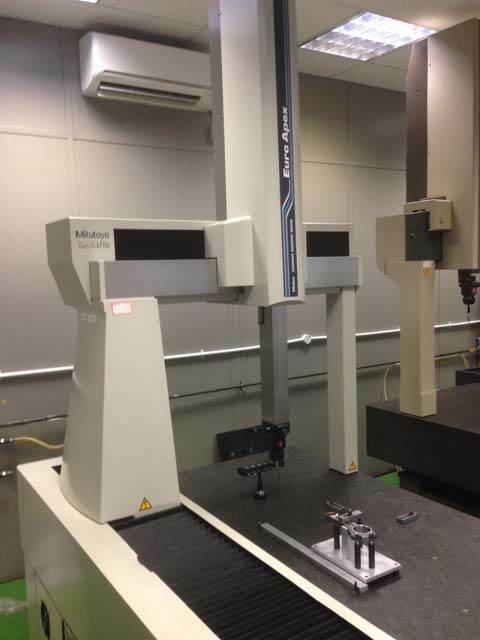 Midland Metrology is an independent trader with years of experience in this sector that offer high quality and competitively priced products from leading manufacturers. We not only use this experience to offer our clients advice on their measuring requirements but are also able to provide them with demonstrations and allow them to view equipment at our dedicated showroom facility in Coventry. 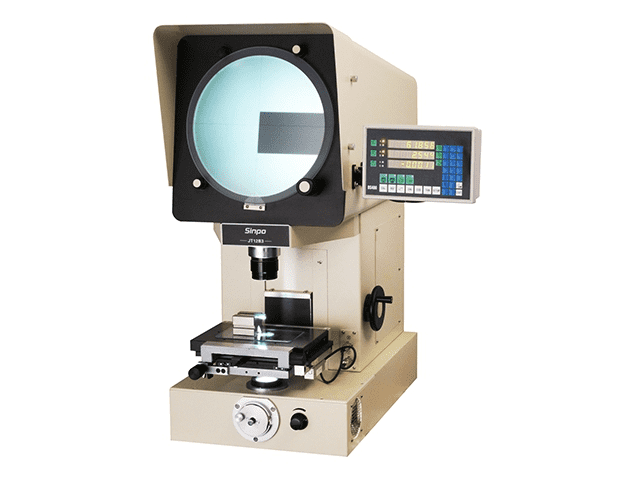 We also offer a retrofit service for electronics and scales and calibration and service either in our workshop or in situ. So why not get in touch today and discuss your measurement requirements.